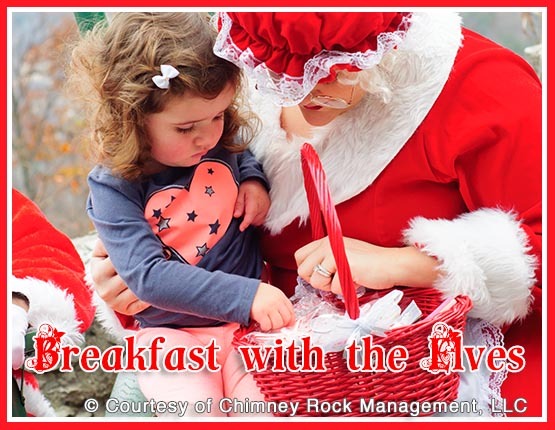 Join Mrs. Claus and Santa's elves for a magical Christmas breakfast at Old Rock Café before visiting Santa on the Chimney.. Your kiddos can order a variety of Christmas-themed breakfast items, enjoy holiday music, hot cocoa and write or draw their list for Santa. Mrs. Claus will share her favorite Christmas story as a special treat at 10am and Santa's elves will be stopping by tables during the breakfast to chat with kids.